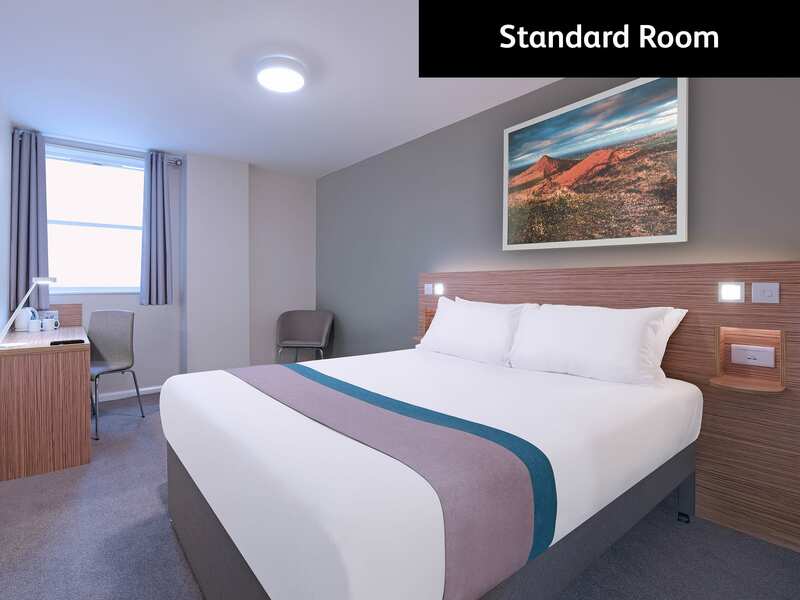 "This hotel has had a million pound makeover and is perfectly located for a stroll down The Shambles which is 6 minutes' walk away"
Travelodge PLUS gives you more style and comfort with all the great value you'd expect from a Travelodge. 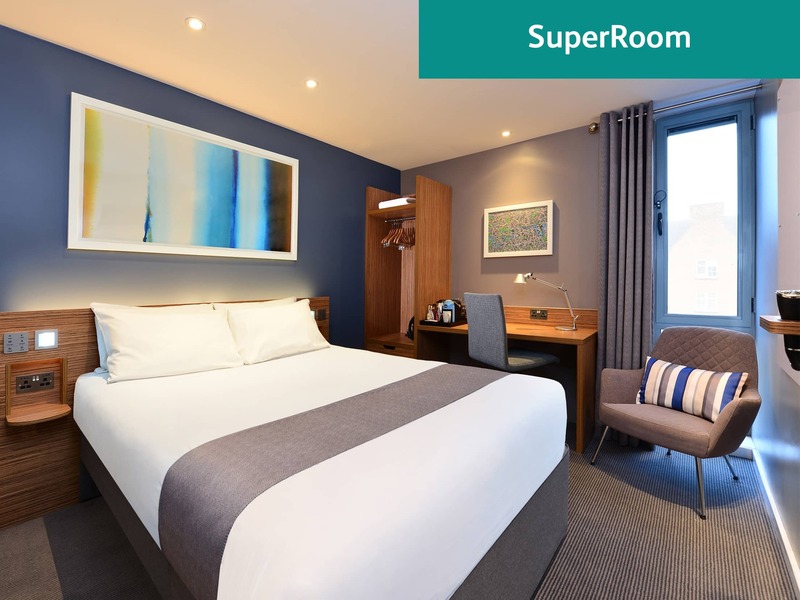 Our SuperRooms™ offer all the features of our new look standard rooms, with added comforts including Lavazza capsule coffee machine, powerful Hansgröhe Raindance shower, choice of firm or soft hypoallergenic pillows, hairdryer, iron, ironing board. 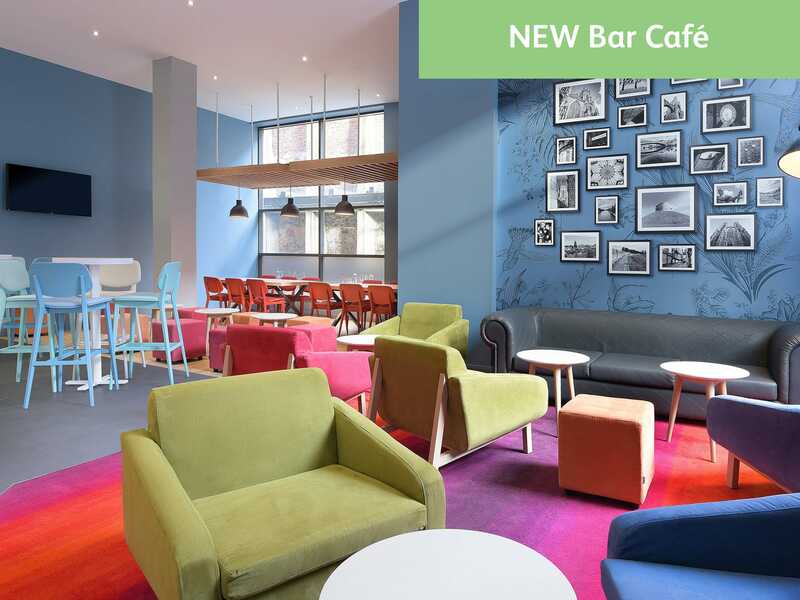 Conveniently located in the heart of the city centre, and less than 10 minutes walk from York train station, you’re a just a short stroll away from York Castle Museum, the must-see Cathedral of York Minster, 1,000-year-old Viking ruins at the Jorvik Viking Centre and the historic Shambles for a refreshing alternative to mainstream shops. Please note that there is a shuttle bus running between York Station and York Racecourse on race days. You can find out more information about the shuttle buses here. View all hotels in York. From the A64 join the A1036 for West York and follow the signs for the city centre. Continue on this road until you come to a traffic light junction and the city walls are directly in front of you. This is the entrance to Micklegate. Continue along to the end of Micklegate; our hotel is situated on the left hand side. Chargeable parking is available at the nearby NCP Tanner Row Multi Storey Car Park, George Hudson Street, North Road, YO1 6JL. Height restriction: 1.98m. 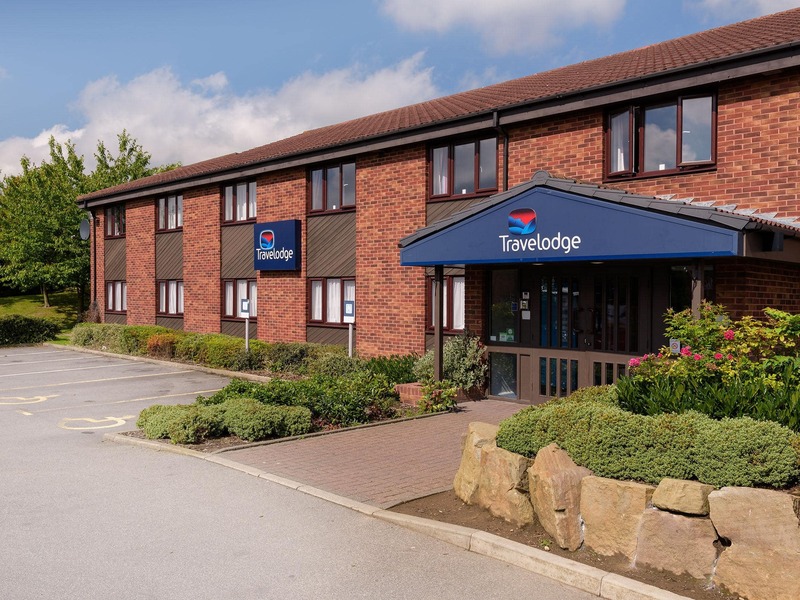 Travelodge customers are entitled to a 33% discount as long as they validate their ticket at the hotel reception. Car park opening hours are Monday to Sunday 06:00 - 00:00. Alternative chargeable parking is available at the York Commuter Car Park, Leeman Road, York, YO26 4XJ (approx. 10 min walk). Open Monday to Sunday, 24 hours. The lower area, which occupies the car park on the same level, as the Customer Service Kiosk, near to the steps to the station. The upper area, which occupies the car park that runs parallel to Cinder Lane. Alternatively, pre-book and save with the Parkopedia website. Just enter our hotel post code (YO1 6JG) and find the best pre booked parking.